College and Alternative Break Metro Immersion experiences are customizable and can run from one to five days. College students and advisors will participate in activities to better understand poverty and homelessness and then serve in various areas. This, in conjunction with debriefs, discussions and reflection, help bridge the gap between concepts and reality. I don’t want to forget that people are people. In our society it is easy to stereotype on certain populations. Moving forward I would like to treat all people with dignity and respect! The cost varies based on the length of the trip, and the minimum group size is 10 participants. Click here to fill out the form. 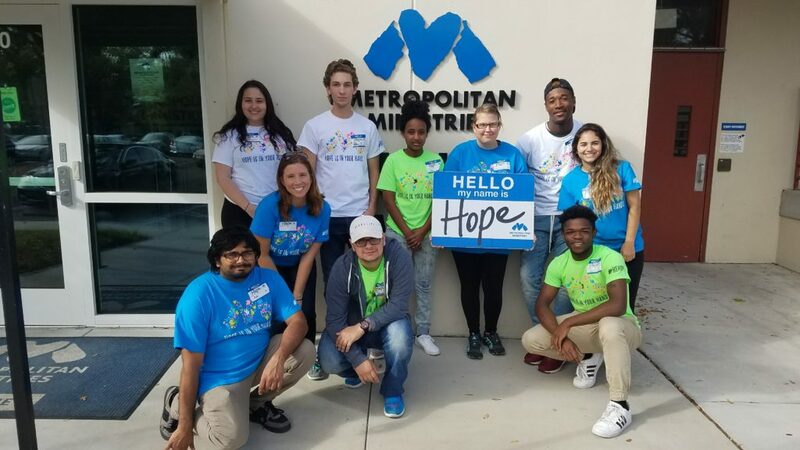 If you have additional questions please email tejal.patel@metromin.org or call (813) 209-1209. One thing that I learned that the simplest tasks can have the deepest impact to ordinary people.